Emergency Roof Repair Services in Chilliwack | Top Notch Roofing Inc.
For emergency roof repair in Chilliwack, call Top Notch Roofing to provide you with the service you need. Property owners can’t always predict what damage may befall their roof – whether it be due to a natural hazard, storm, or other random accident. When you have a roof that is leaking, falling apart, or is in some other degree of disarray, the last thing you want to do is rush around trying to find a way to fix it. At Top Notch Roofing, we have the professional emergency repair crew you need to quickly and efficiently attend to your structural damage. We are here to help you when you need it the most. 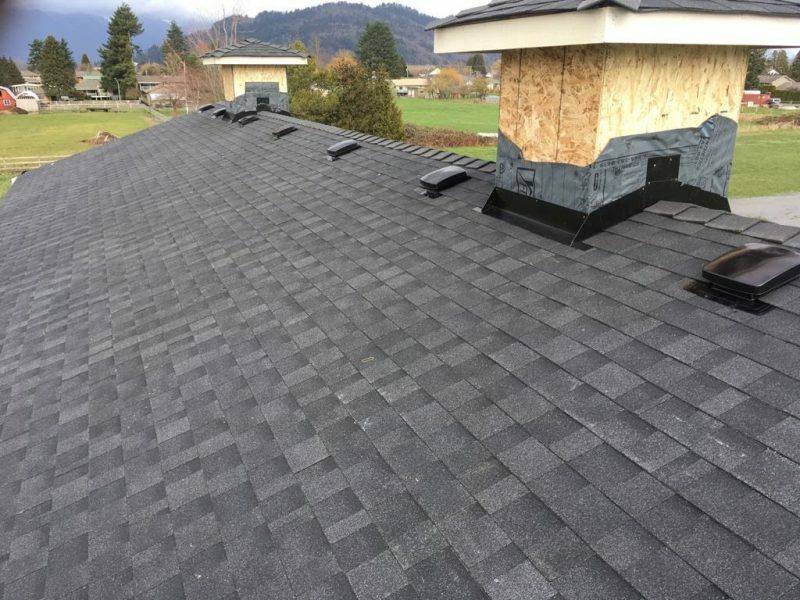 When our customers find themselves in situations requiring expedient service, they know they can trust our Fraser Valley roofing contractors to take care of their property in a timely fashion. When contacting our office, you will be able to speak to our staff who will be able to put you in contact with one of our highly-trained roofing experts. From there, you will be able to arrange a repair service on a schedule that works for you. We respect the time and needs of our customers and therefore make ourselves available provide speedy service in accordance with the urgency of the situation. Your safety and that of your property is of utmost importance, and by responding in an efficient manner with the tools and expertise needed to sufficiently service your repair, you can be rest assured that your roof is in good hands. 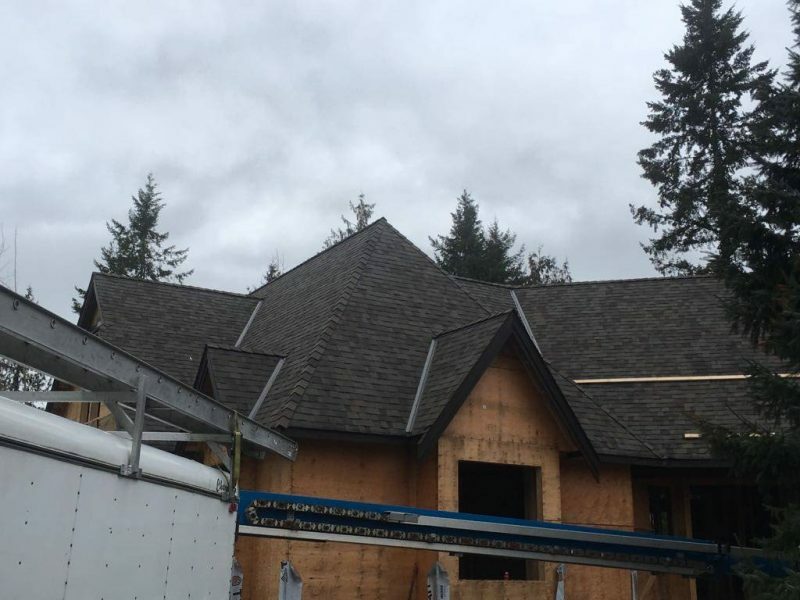 Top Notch Roofing in Chilliwack is a family-owned and operated company that specializes in providing roofing services for residential and commercial properties. With nearly forty years of expertise to back up our expert advice and services, we possess a wealth of knowledge that enables us to efficiently service repairs for several different types of roofs and rooftop damage. 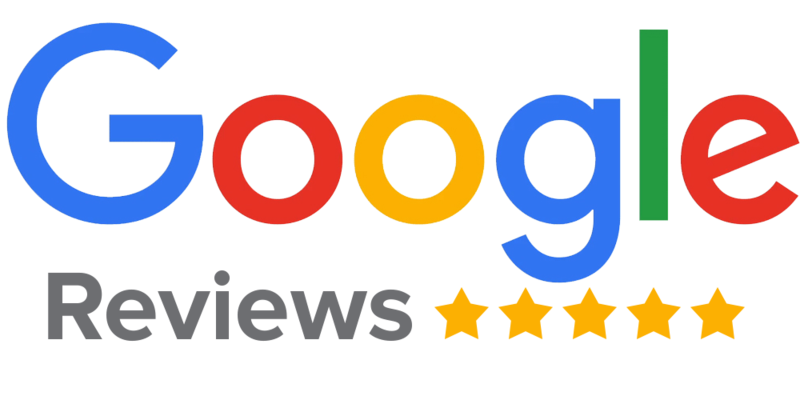 Hassle-free – We strive to make the experience of working with us as hassle-free a process as possible, with a value for customer satisfaction that far surpasses that of typical roofing companies. Quick response – We make ourselves available to provide speedy responses and prompt contractor dispatches as needed for emergency assistance. Energetic and knowledgeable experts – that will be able to provide you with sound advice and product recommendations that you can trust. Upfront quotes – We provide our full quotes upfront, offering fairly priced service without any surprises. In addition to working with home and commercial property owners, we also have experience working with home builders, contractors, developers, and other professionals in commercial construction to provide quality emergency repair work.